Not surprisingly, PennEnvironment suggests banning fossil fuels is the only solution to the problem it purports exists. 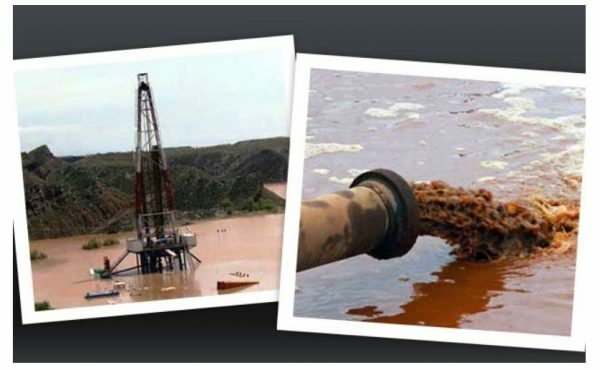 Turns out, the photo was of a flooded rig in Pakistan. Read the full blog post at EIDHealth.org.